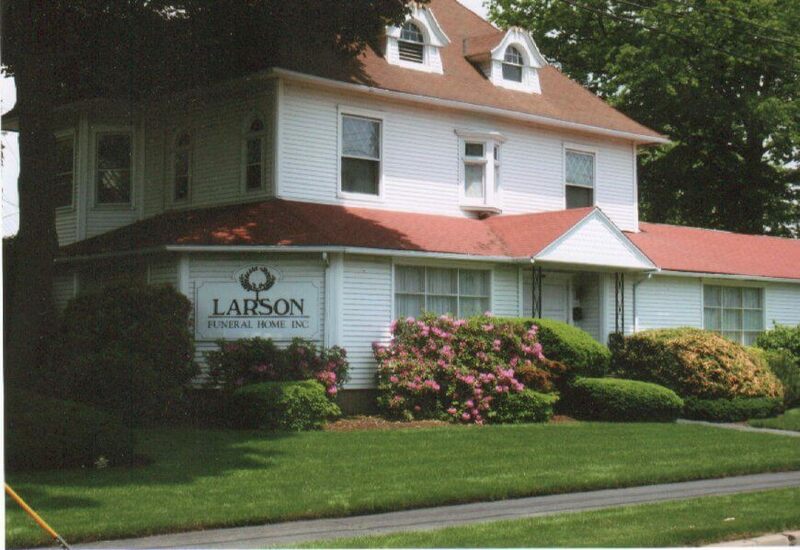 The Larson Funeral Home Inc has been a Family owned and operated Funeral home serving the greater Bridgeport/Fairfield community since 1927. We offer a full arrangement of services from traditional Funeral to Cremation Services, Memorial services. We also offer pre planning and pre payment Funeral Trusts. We are conveniently located across from Mt. Grove Cemetery and Crematory in Bridgeport.